Bespoke Wooden Plantation Shutters. Now in Tyne and Wear! 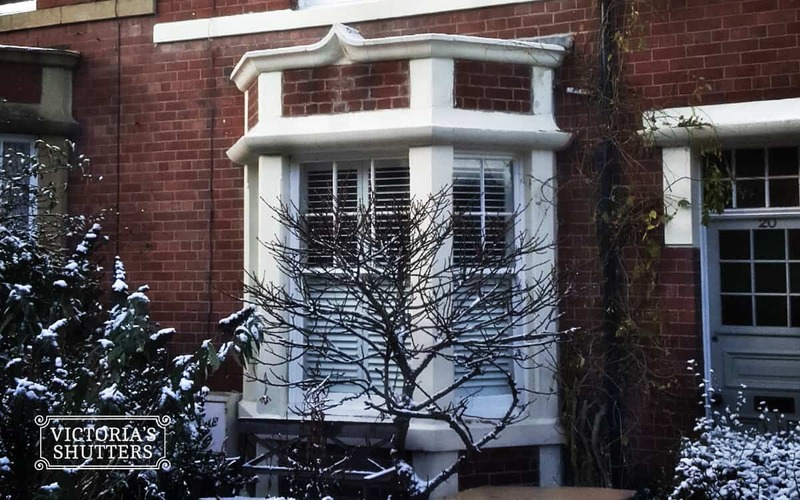 Conservatory Shutters in Tyne and Wear for the changing weather. 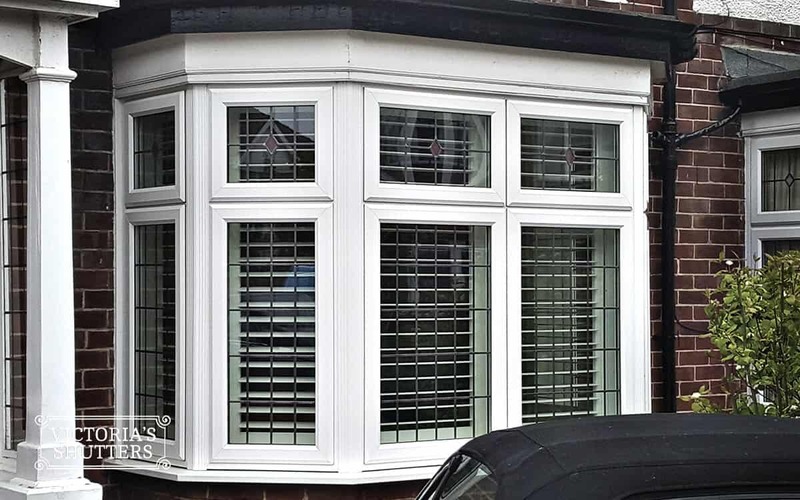 Plantation Shutters Tyne and Wear - for the best home in the neighbourhood. 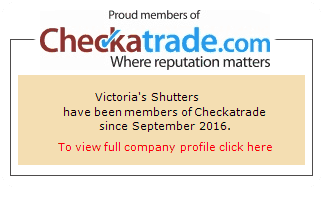 Victoria’s Shutters provides quality Plantation Shutters in Tyne And Wear and all surrounding areas in North East. 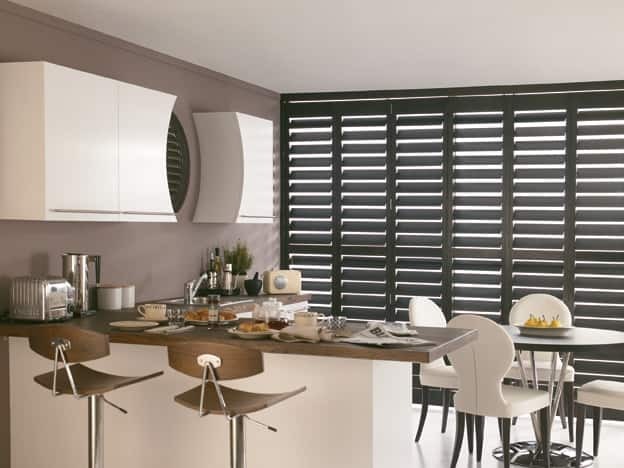 Our goal is to help you choose the right shutters for your home whether you’re looking for a custom shaped designs like arched, angled and circle shutters or regular full height, tier-on-tier and cafe-style shutters. Amazing look, finest product, expertly installed – simply shut the world out and relax. 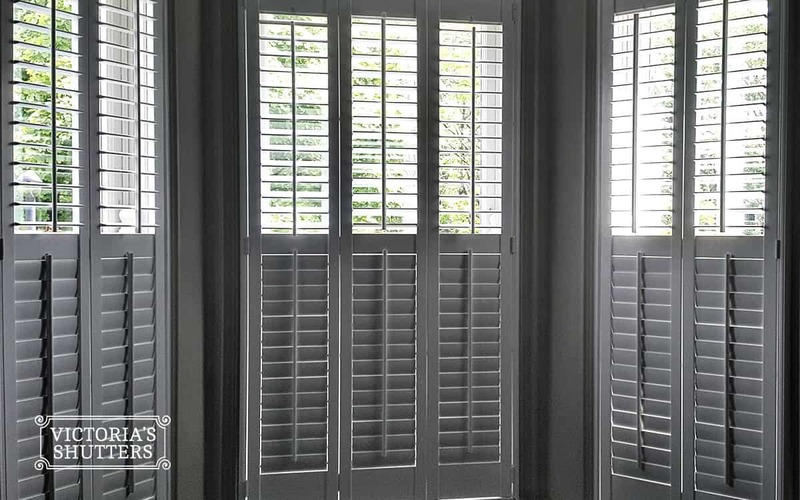 We guarantee that new, custom design shutters can elevate the look of your home. Check our extended range of Services or visit our Gallery to see what other already got!